On April 4, 1968 Angie and Charlie Viscardi fulfilled a lifelong dream by opening Viscardi’s Colonial Inn in Old Greenwich, CT. It was a delightful neighborhood gathering place. 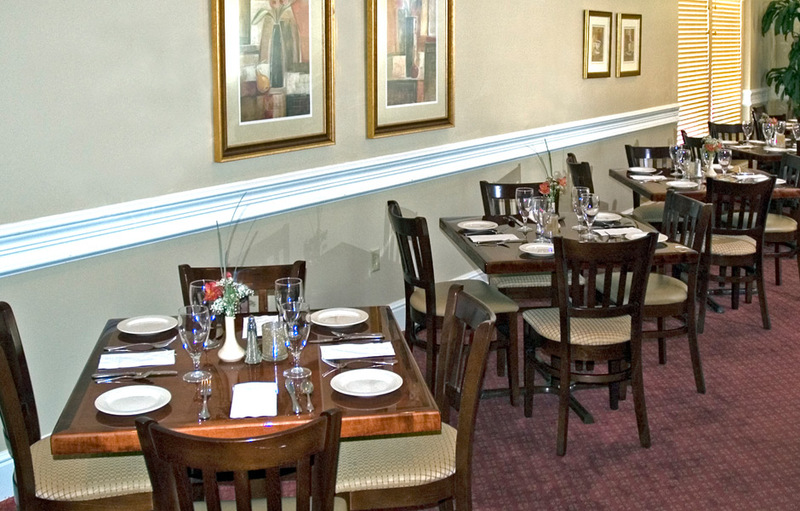 People came for the warm and friendly atmosphere and the genuine caring the Viscardi family felt for their patrons. Over the years, many of those patrons became family friends. Thirty-five years later, to the day, the Viscardi family closed the doors, leaving us with countless memories and wonderful friendships. 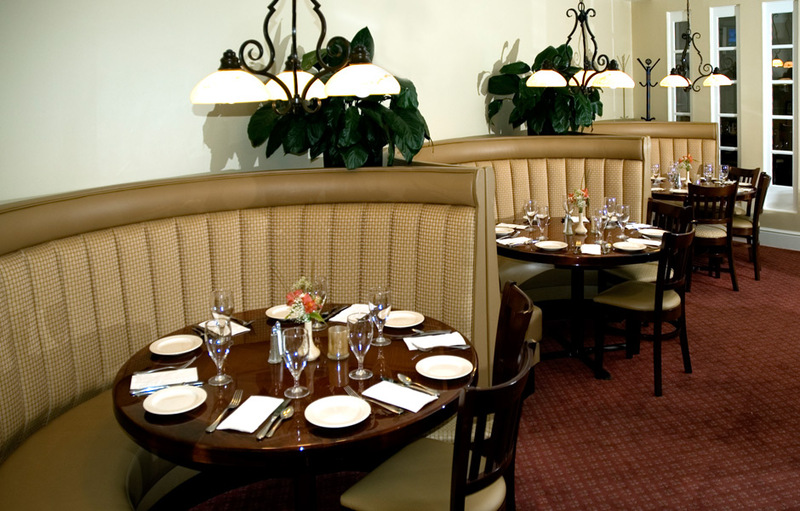 On April 28, 2005, Angie and Charlie’s legacy continued when Dede and Peter Tripolitsiotis and Corky Viscardi opened Trips’ Restaurant, again offering outstanding food, excellent service, and the same warmth that Viscardi’s was known for. 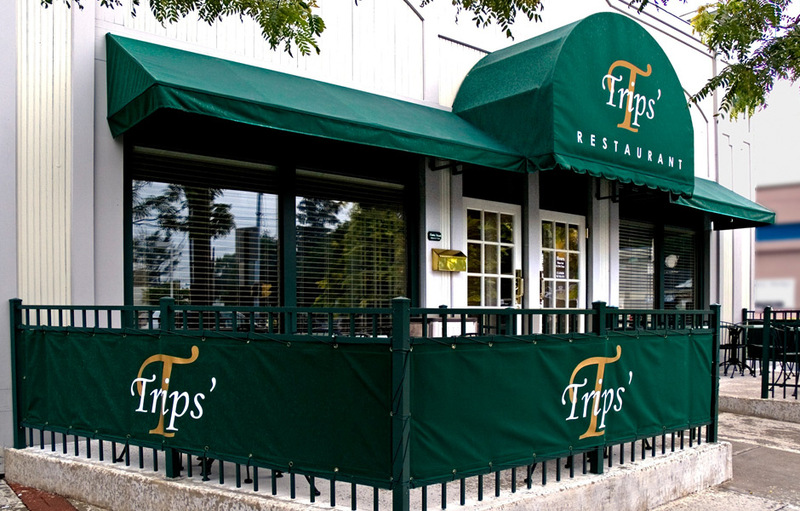 Trips’ offers a casually elegant dining room as well as a bar off from the main room with a full menu and daily specials. 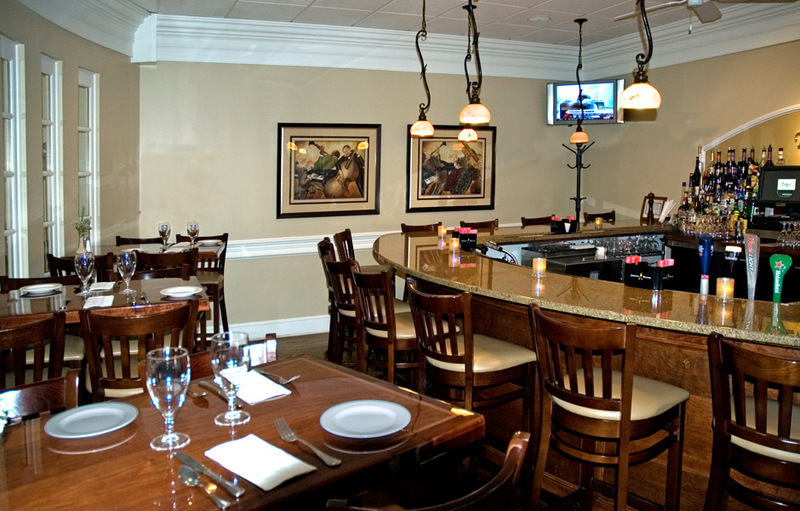 The owners and staff look forward to maintaining the same level of excellence and a philosophy that says: a good meal shared with family and friends is one of life’s pleasures.